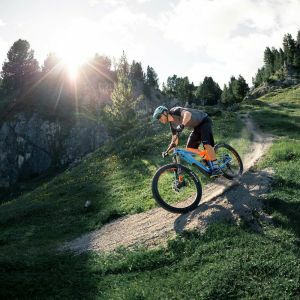 Proven Maestro suspension and tunable SyncDrive Pro motor technology offer a high-performance trail riding experience. 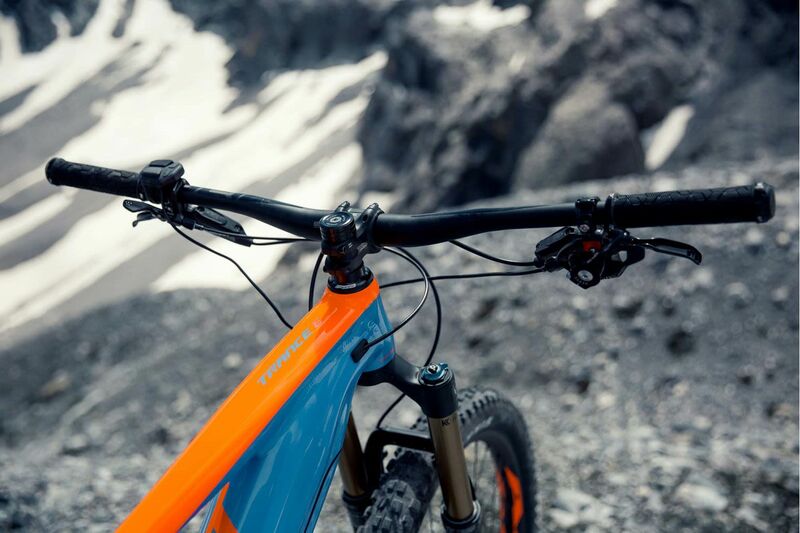 Downtube integrated EnergyPak with 500Wh of capacity features a clean, out of the way design. 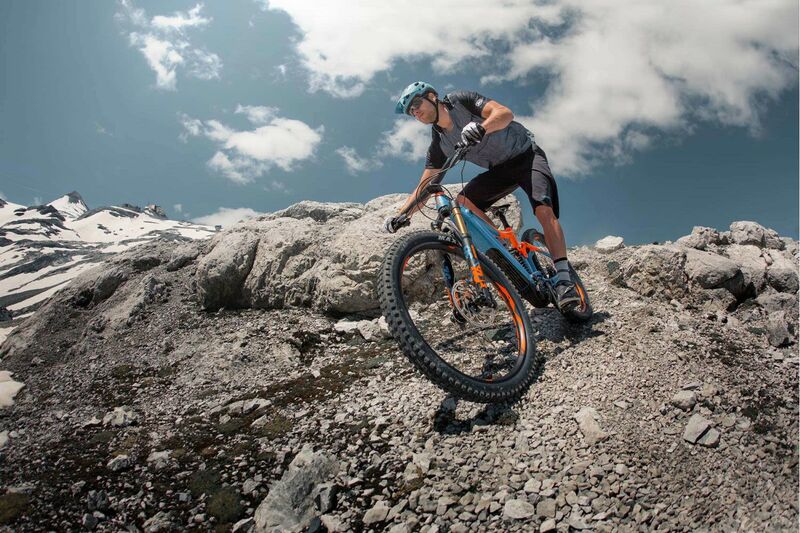 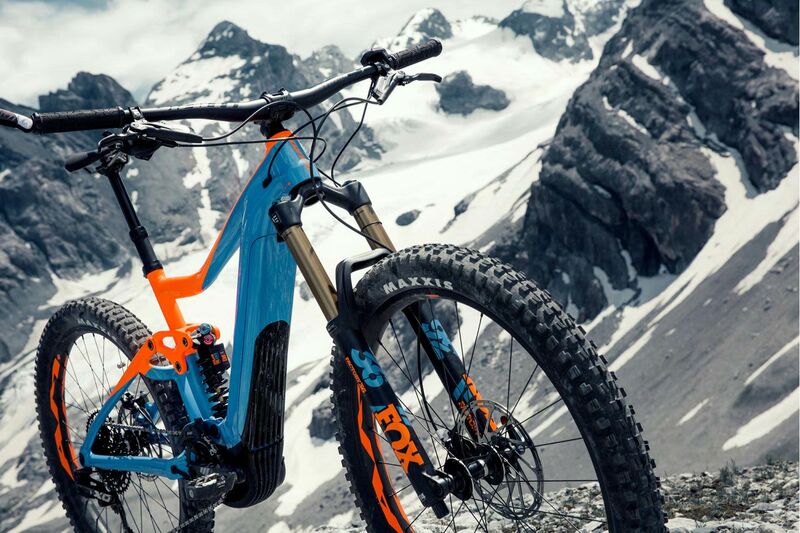 This premium level full-suspension bike is made for trail and enduro riding. 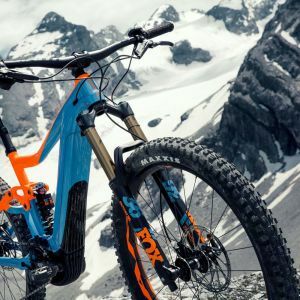 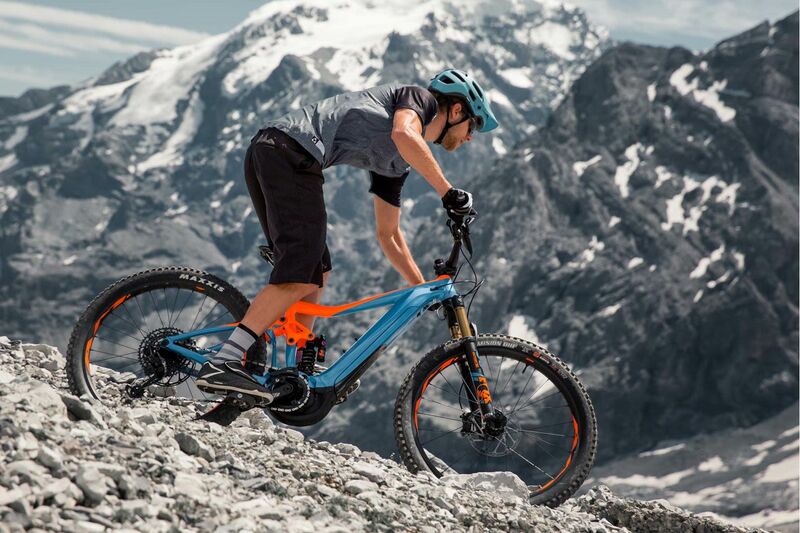 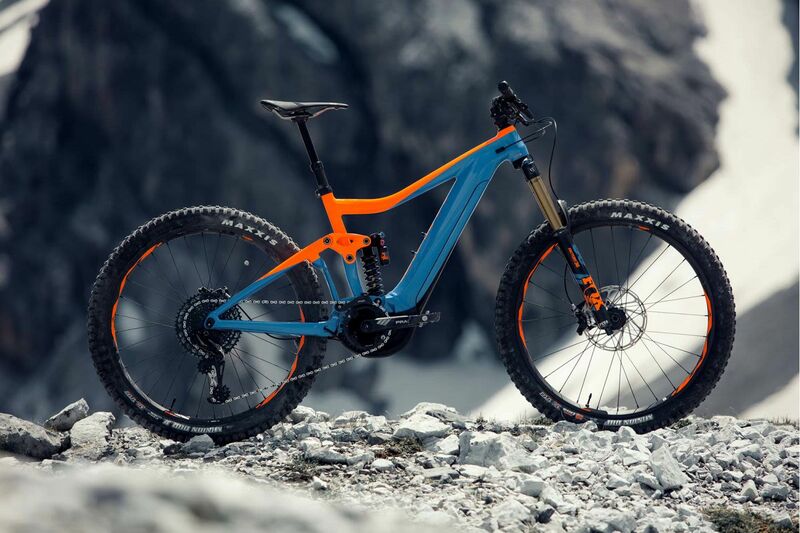 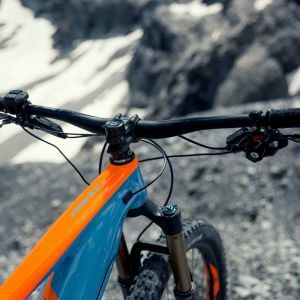 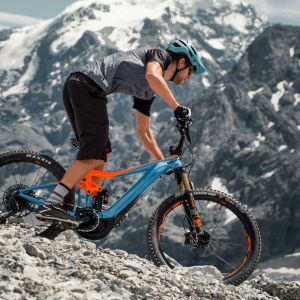 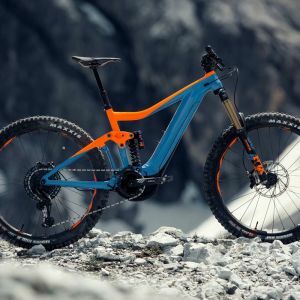 The Trance E+ SX Pro features 140mm of Maestro rear suspension technology,160mm travel in the front, and Giant’s SyncDrive Pro motor technology, delivering 360 percent support. 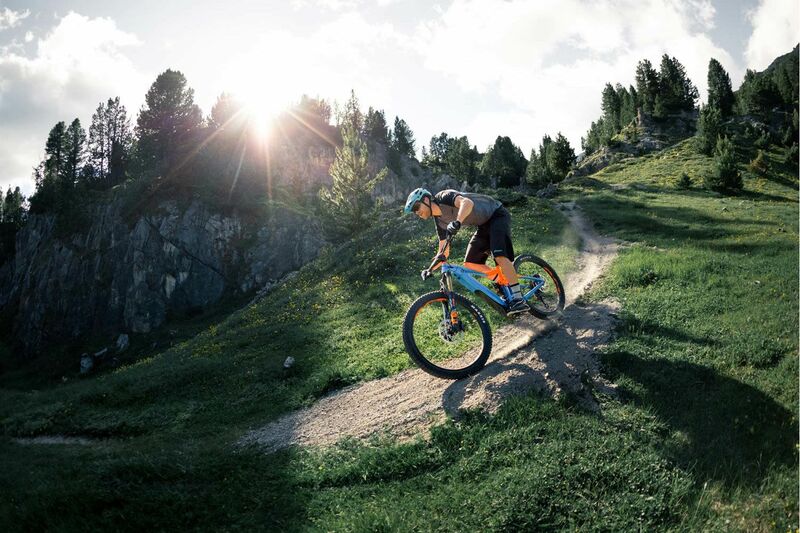 The lightweight yet strong ALUXX aluminum frame is seamlessly integrated with the updated 500Wh downtube EnergyPak. 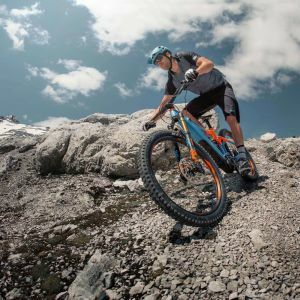 RideControl ONE features user-friendly buttons that are easy to use and out of the way.